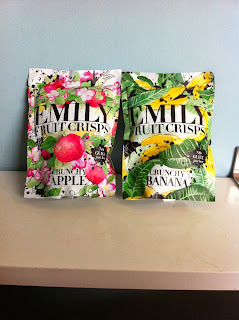 I have been so kindly sent some of these fruit crisps* by Emily herself and I was so excited to try them! 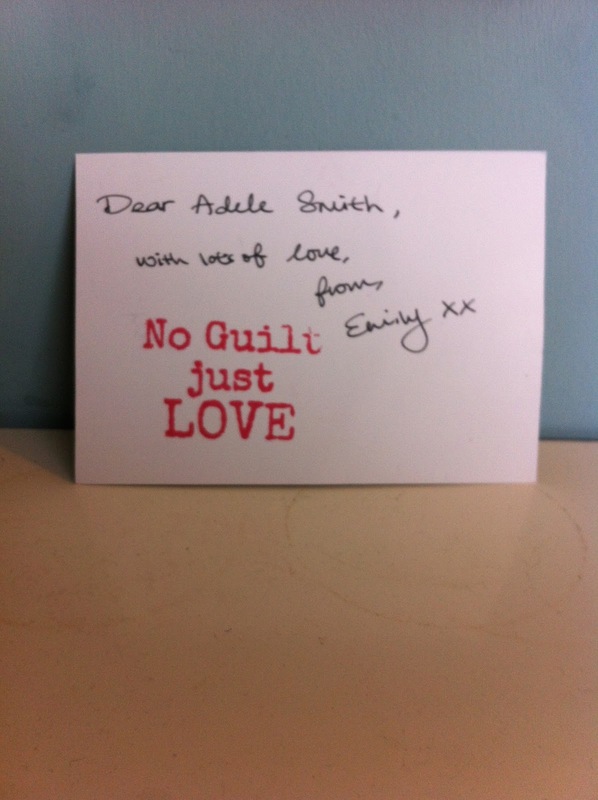 Emily is just one of the co-founders and they are named after her. 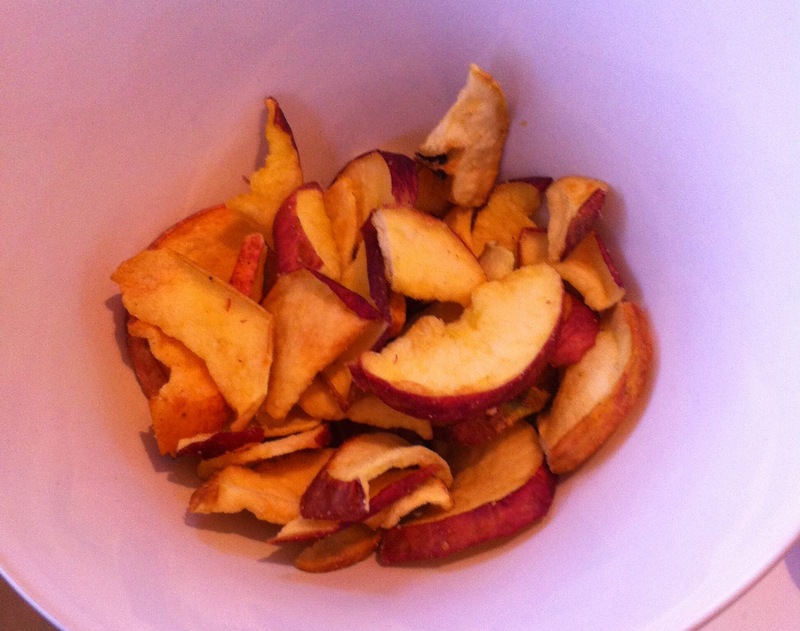 The crisps are made in a vacuum to preserve all of the good stuff without taking away the crisp. 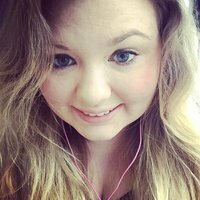 It was her partner that actually named the crisps after her. 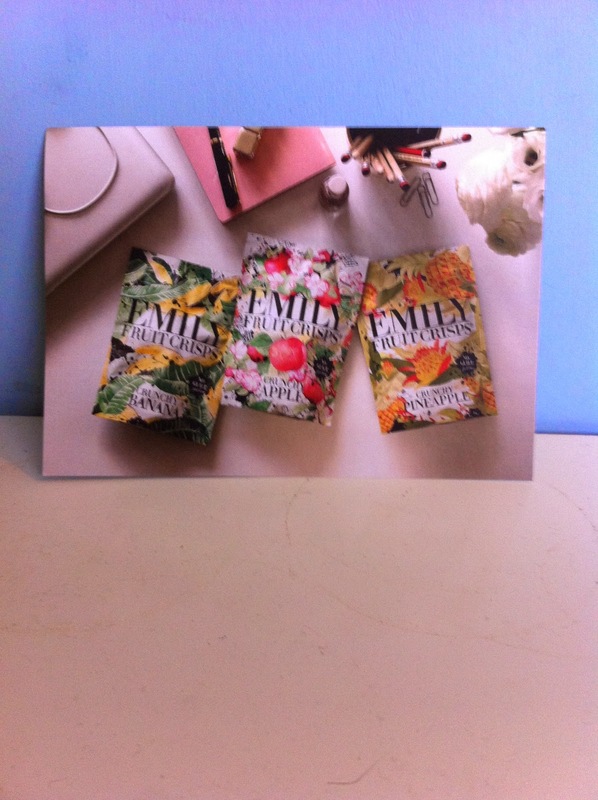 They come in 3 flavours, apple, banana and pineapple! There’s nothing added to the fruit, just a lot of good stuff and they are gluten-free as well! I only got sent the Apple and Banana packets, I really wanted to try the Pineapple ones! Needless to say, I thoroughly enjoyed the two fruits that I did get sent anyway. 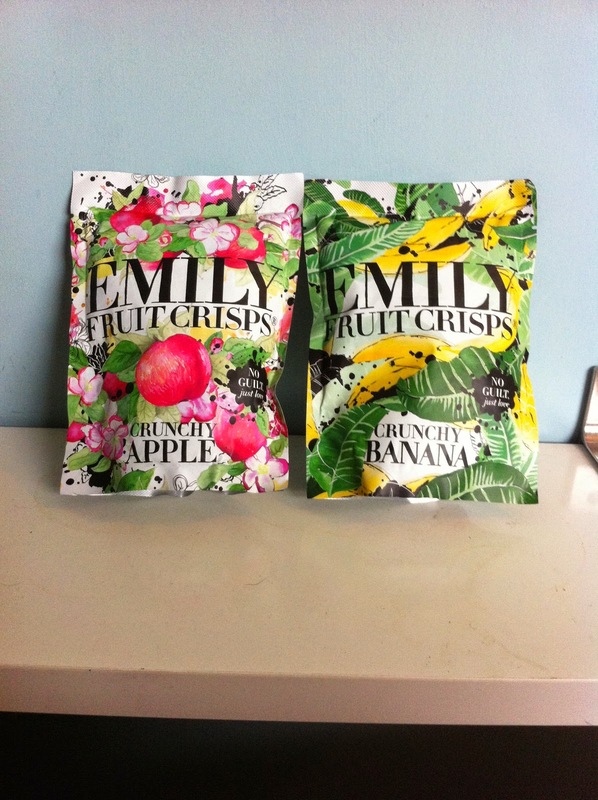 You can find Emily’s fruit crisps in the Selfridges located in London, Manchester and Birmingham, Whole Foods Markets, various London locations and Odd Farm Park. You can also buy them online.